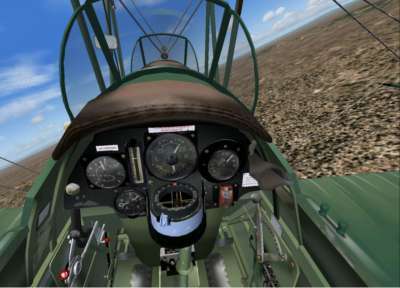 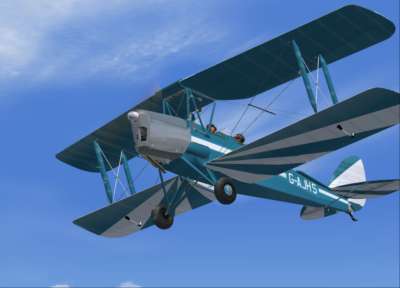 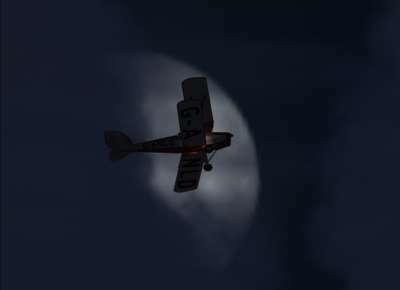 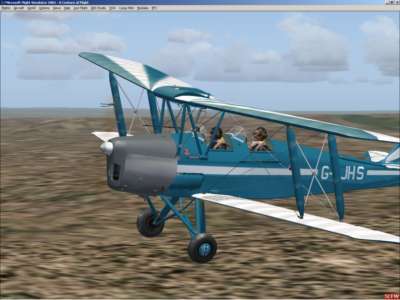 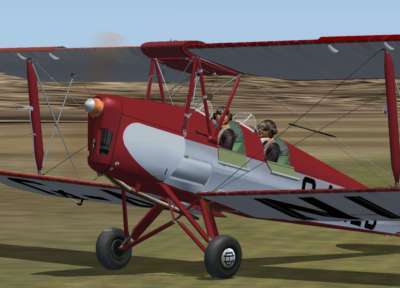 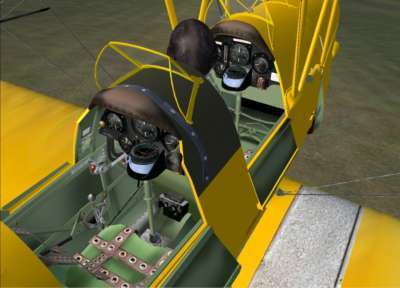 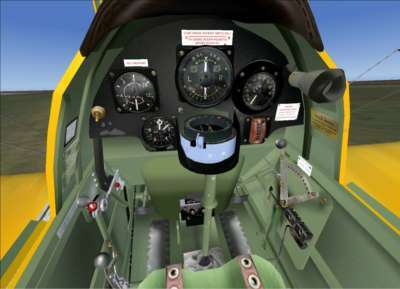 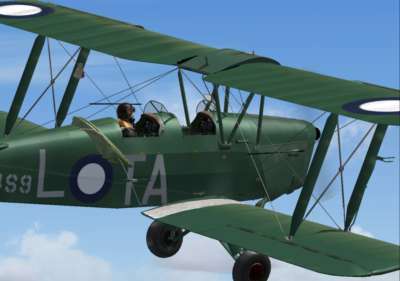 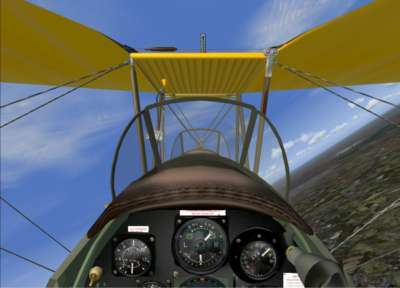 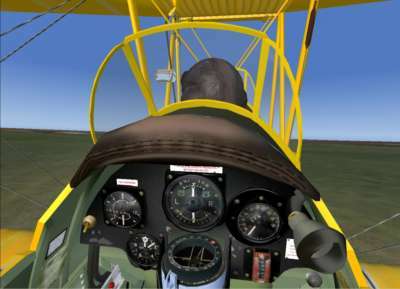 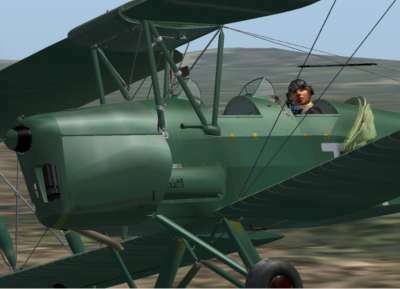 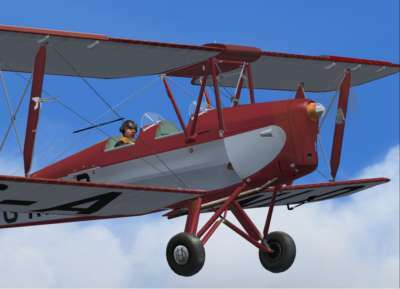 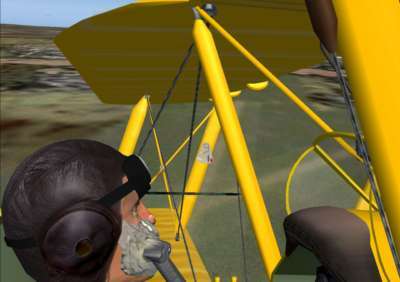 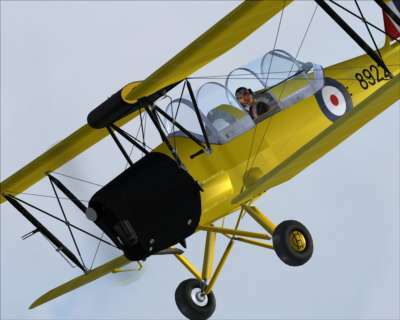 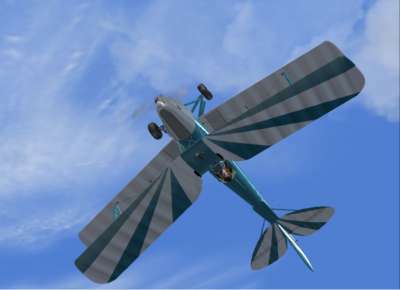 The crew over at Aeroplane Heaven now bring this beauty to Flight Simulator for you to relive the days of classic flying. 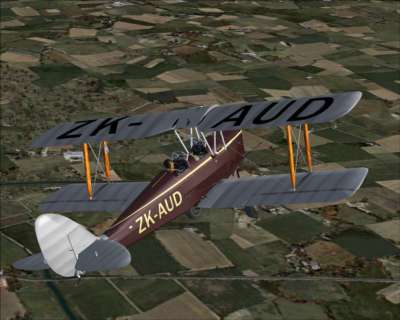 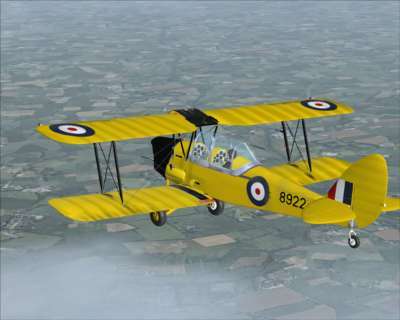 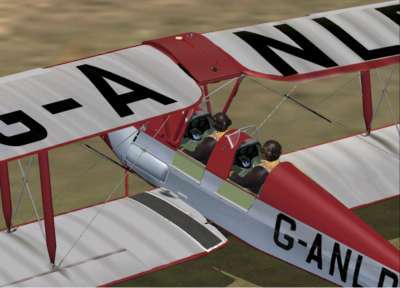 Highly detailed, the models are exacting in accuracy and have been researched with the kind assistance of the de Havilland Moth Club, the official body that represents and safeguards the Moth range of aircraft. 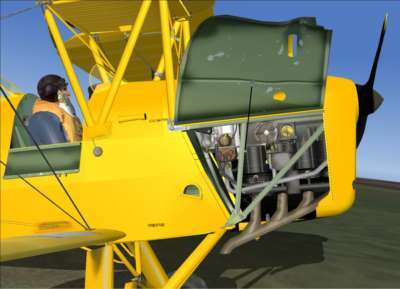 The Canadian version has been authenticated by the Canadian Warplane Heritage Museum, thus ensuring that the aircraft are authentic and realistic. 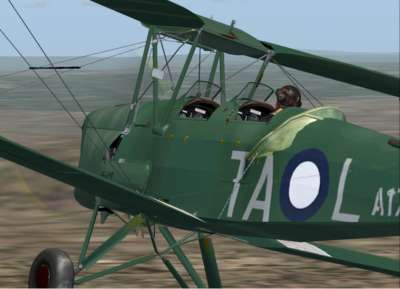 The high-quality models are accompanied by many high-fidelity animations and superb textures, covering a range of aircraft. 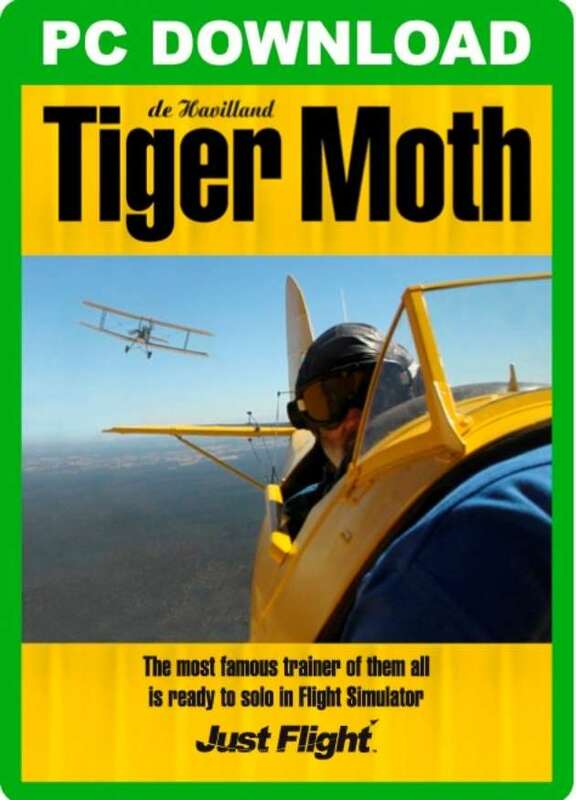 Along with a superb sound set, this Moth is the one to catch! 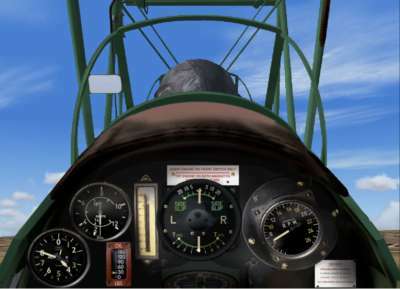 Working 'Windy' Airspeed indicator fitted to wing strut.